A huge hit with audiences and critics, La La Land is an exhilarating, music-filled romance starring Ryan Gosling and Emma Stone. In modern day Los Angeles, two ambitious artists who fall in love – one a dedicated musician, the other an aspiring actress – chase their dreams and discover the joy and heartbreak of risking it all for your passion. 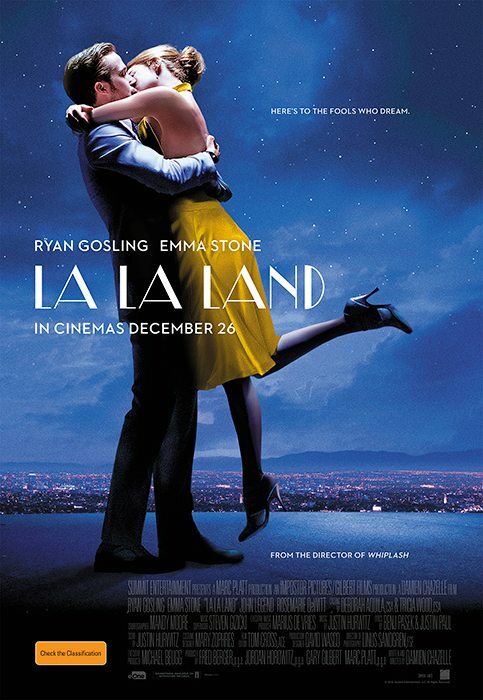 Daring, enchanting and moving, La La Land re-invents the Hollywood classic for a new age, creating the kind of movie magic that sends you out of the cinema on a high. La La Land opens in New Zealand on Boxing Day. Entries close midday 19th December 2016.